URL Shortener: not only creates short-links for your pages and posts (based on the service of your choosing), it also adds QR codes to your homepage, pages, and individual articles. 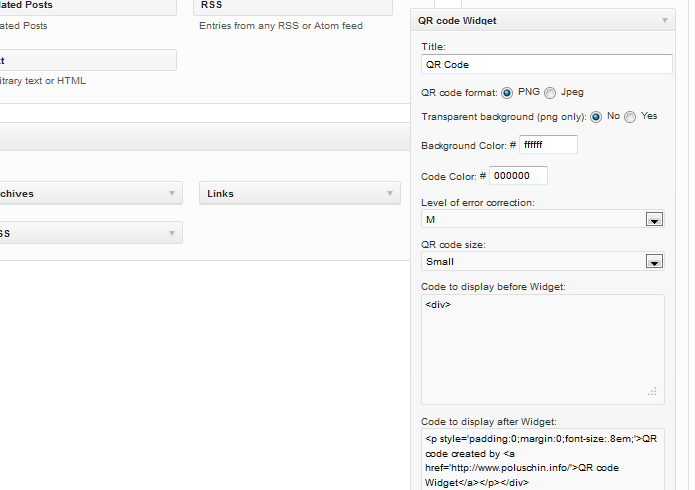 QR Code Widget: want to display QR codes for your articles in your sidebar? Just install the plugin and drag the appropriate widget to your sidebar. 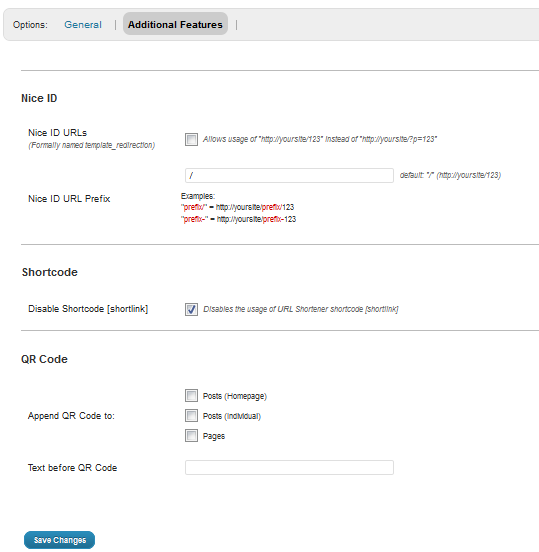 Yeblon QR Code Generator: a versatile QR code plugin for WordPress that lets you add these codes to your pages via short-codes, as a PHP function, or through a widget. 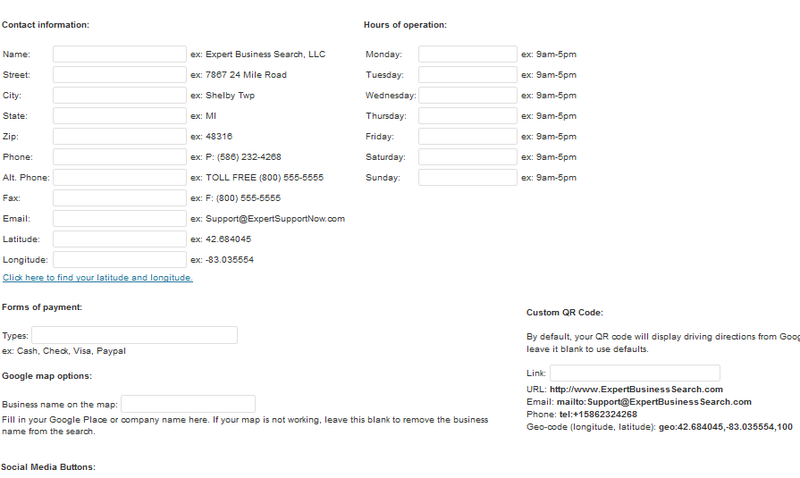 Local Search SEO Contact Page: a pretty useful tool for small business owners who want to create an enhanced contact page for their businesses. 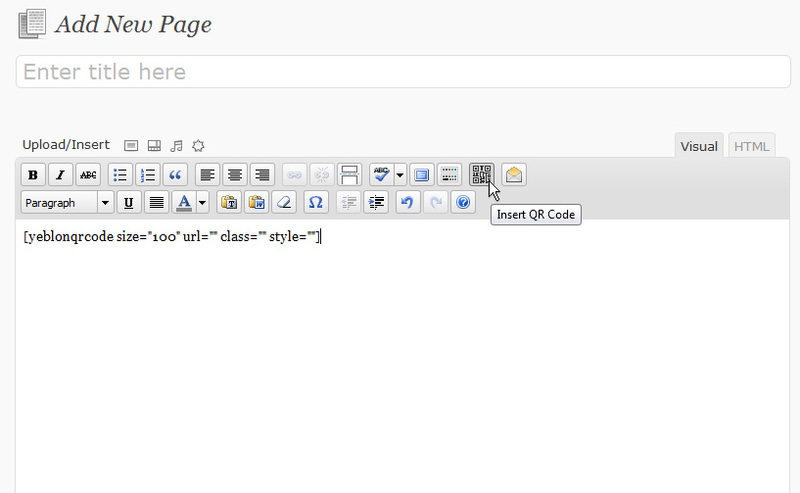 It adds a QR code, hCard/vCard, Google map, and a whole lot more to your site. 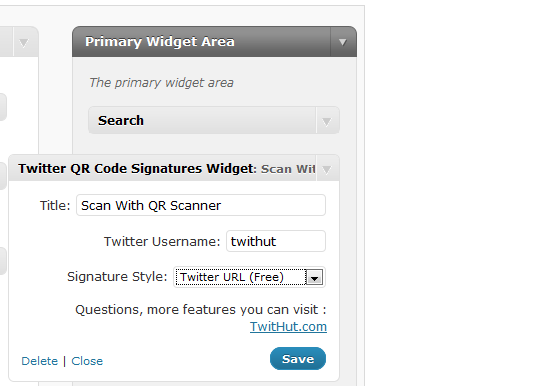 Twitter QR Code Signatures Widget: want to give your visitors the chance to follow your Twitter account by navigating to it using a QR code? This plugin has you covered. 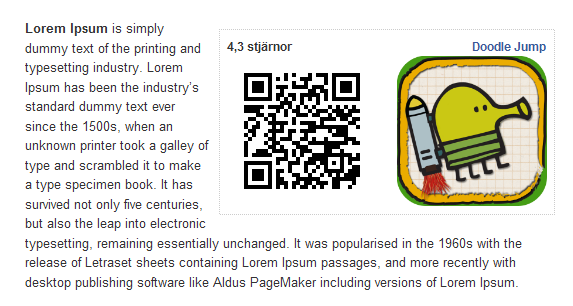 Android Market QR Codes: this plugin adds QR codes for Android applications to your website. A pretty useful tool for Android app blogs and developers. Please share your QR code plugin suggestions below.